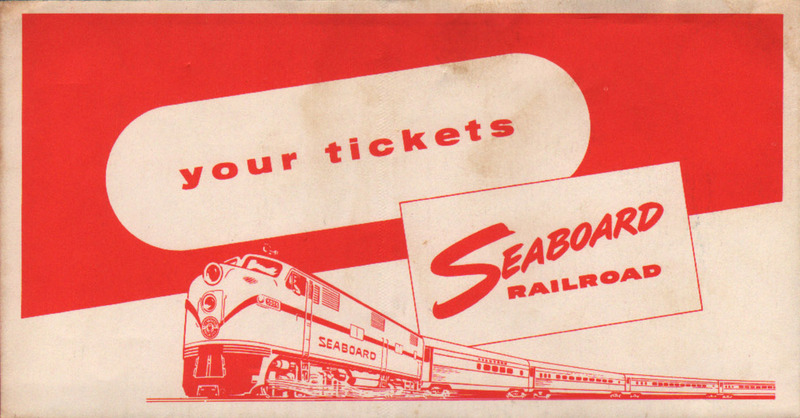 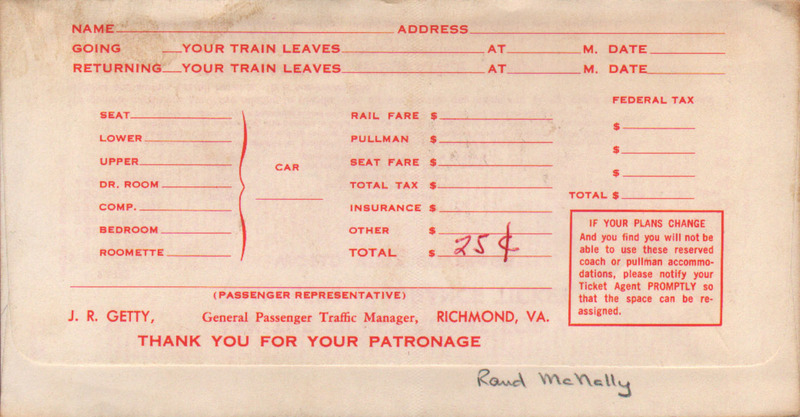 Description Nice, unused example of a Seaboard Railroad ticket envelope from 1960. Lists ticket offices in Atlantic City, Cape May, Ocean City and Wildwood with general offices in Camden, NJ. 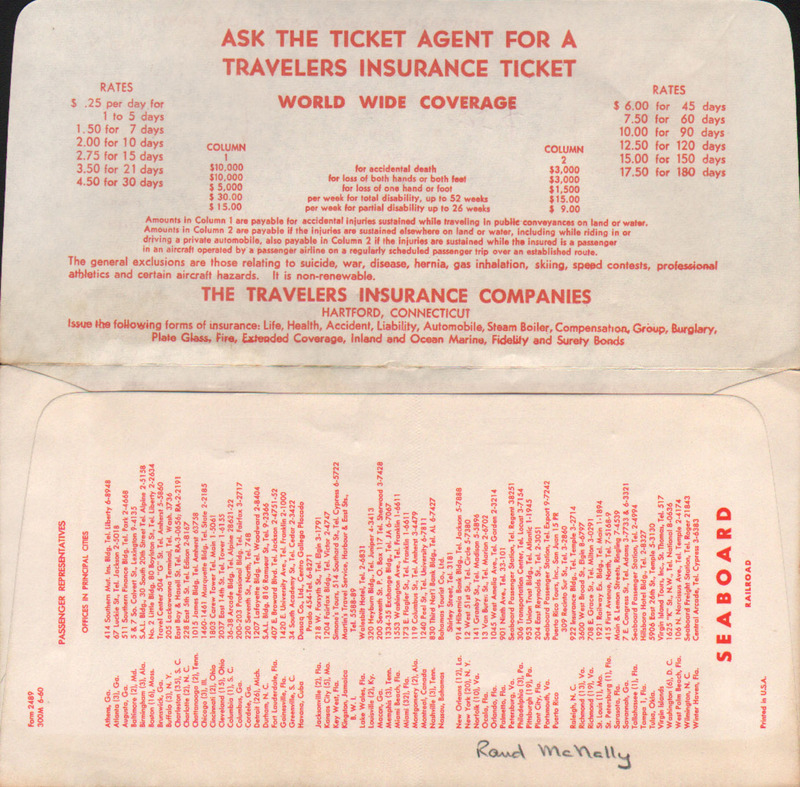 Code 2489 300M 6-60 indicates that there were 300,000 of Form 2489 printed in June of 1960.